I headed for the South West Coast Path at St Anthony Head on the Roseland Peninsula. It was a glorious day for a walk and Cornwall’s coastal calls at the best of times. I parked in the National Trust car park and explored St Anthony Battery before beginning my walk. From here you can see across the Percuil River to St Mawes and across the Carrick Road (the estuary of the River Fal) to Pendennis Castle, the Helford estuary and the Lizard Peninsula beyond. 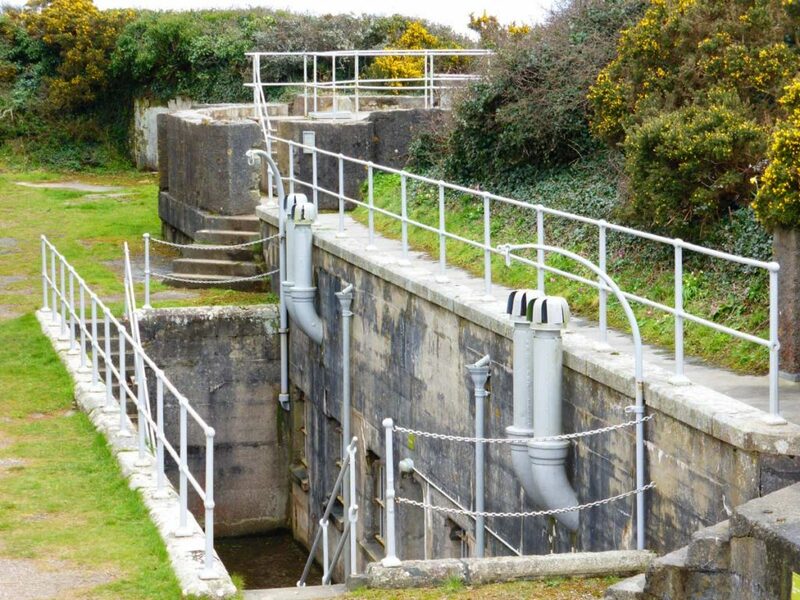 Working with the fortifications across the water at St Mawes and Pendennis Castle, the gun battery was armed until the end of the First World War and again at the start of the Second World War before being decommissioned in 1957. I took a diversion to the entrance of St Anthony Lighthouse. You cannot get too close as it is private property, but it’s a striking sight all the same. 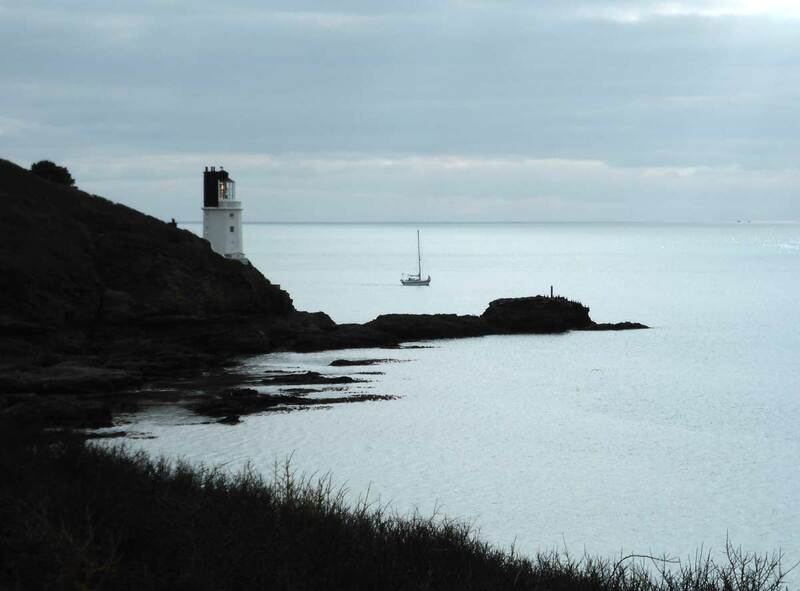 Together with the Lizard Lighthouse, its role was to guide ships safely through the hazardous Manacles, a treacherous crescent of hazardous rocks off the Lizard Peninsula. Whilst at the lighthouse, I watched the cormorants on a rock nearby before following the acorn markers of the South West Coast Path towards Place Creek. Just past the former lighthouse fuel store there is a small wooden bridge leading to Molunan Cove. Here there are three sandy beaches, Great Molunan, Little Molunan and a small stretch of sand with no name. 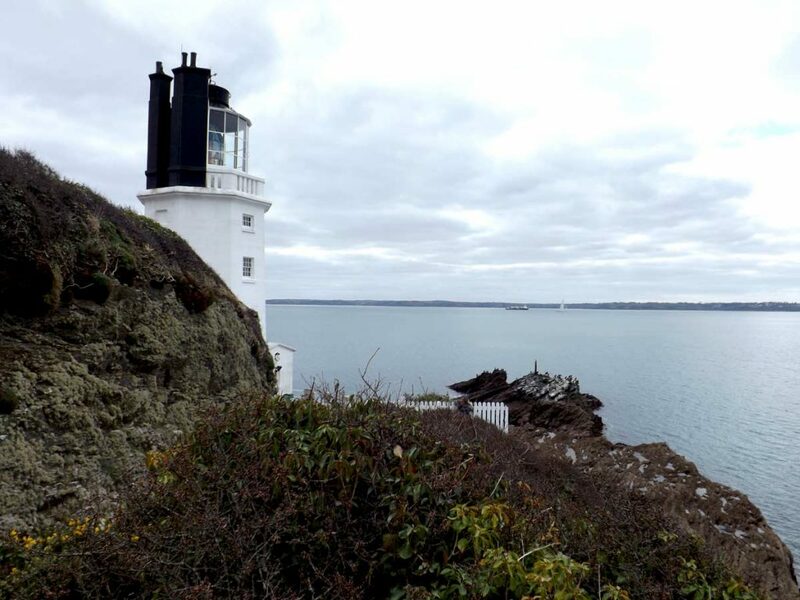 I looked back to see the light of the lighthouse rotating to guide vessels safely into the deepest natural harbour in Western Europe – Falmouth harbour. I also spotted the St Mawes Ferry travelling between Falmouth and St Mawes. Unlike the Place Ferry, this passenger ferry runs 364 days a year. 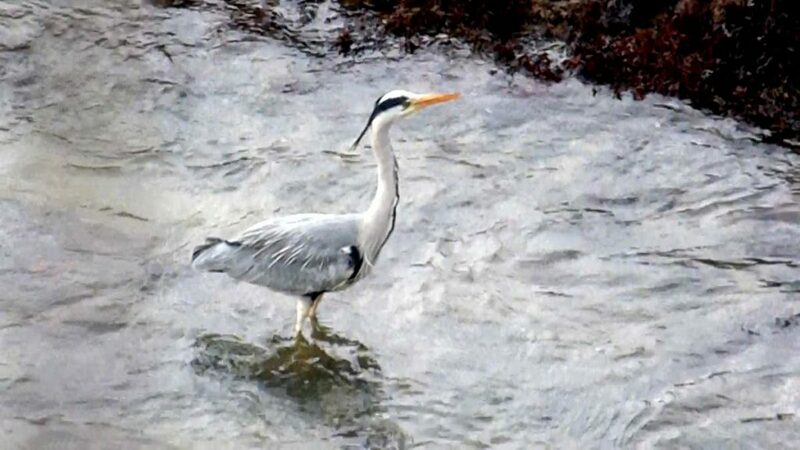 As I approached the third nameless beach, I caught sight of a heron in the shallows before it took flight. The best views in Cornwall? 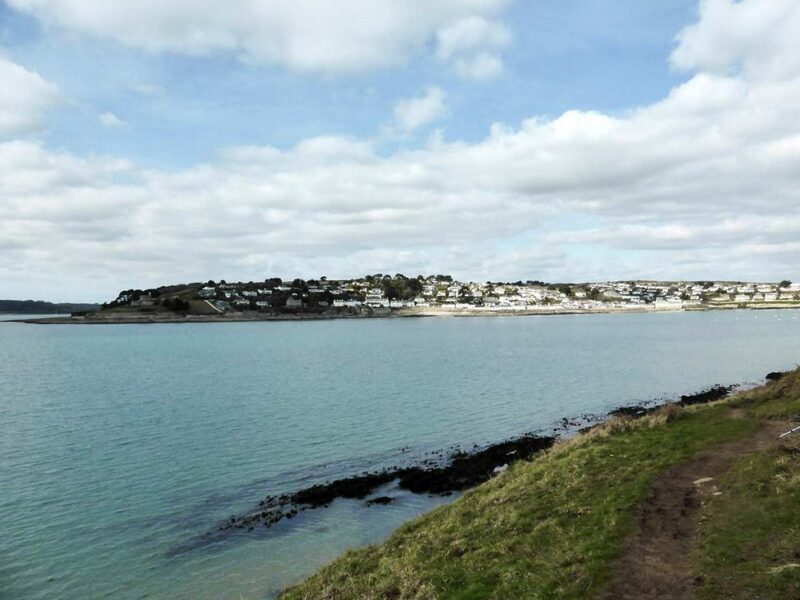 After leaving Molunan Cove I followed the coast path around the headland to Carricknath Point at the head of St Mawes Harbour and the Percuil River. From here to Amsterdam Point there are spectacular views of St Mawes. After following the coast path through a field over the top of the headland at Amsterdam Point, I entered a wooded area passing Cellars Beach. I then came across a set of steps. At the top of the steps is an apiary of bee hives and at the bottom, I found St Anthony Church. Built in 1105, St Anthony Church is an idyllic medieval church forming part of The Place Estate, the ancestral home of the Spry family. 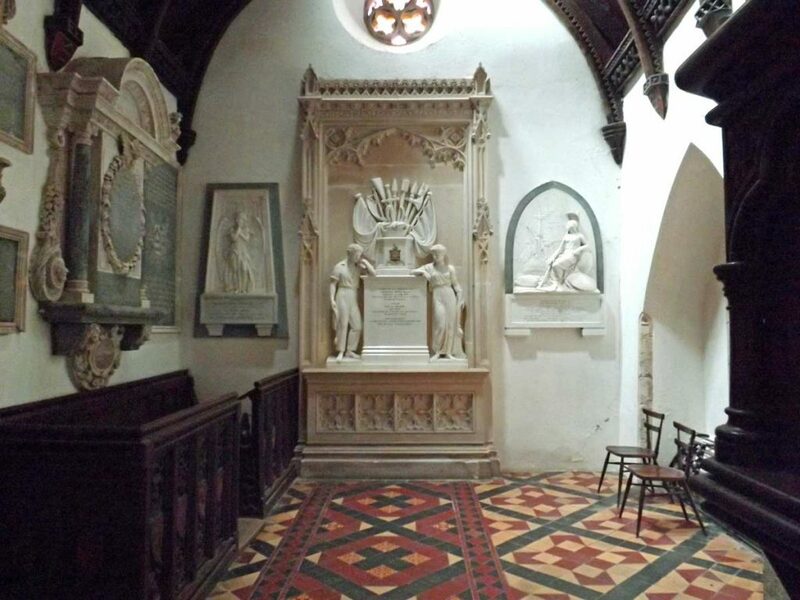 The church houses some beautiful woodwork and stone carvings including memorials of the Spry family. In the churchyard, there is a medieval coffin discovered during the church restoration in 1850. After leaving the churchyard there is a country lane. At the bottom of which is the landing point for the Place Ferry at high tide (the low tide landing point is a further 200m walk along the coast path). Heading up the lane brought me to the road back to the car park at St Anthony Head. Looking at the map, it was possible to rejoin the coast path at Porthbeor and follow the headland back to the car park. 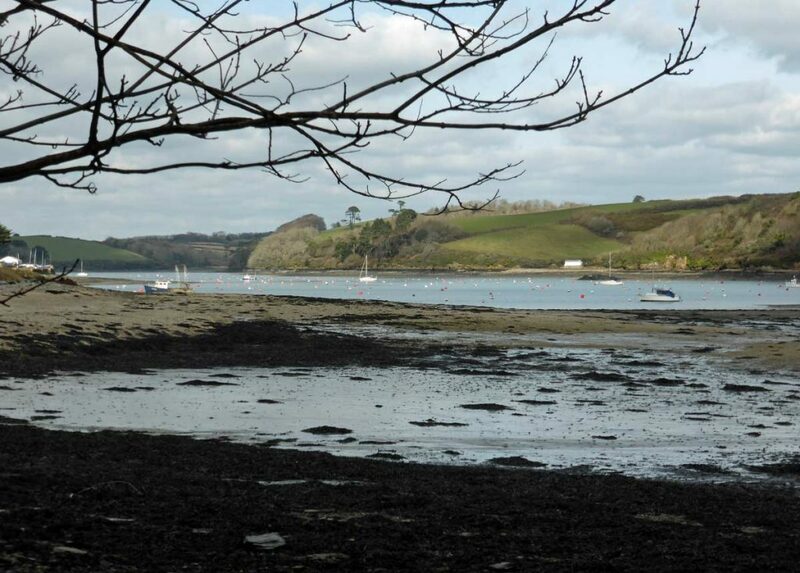 The Roseland Peninsula is an Area of Outstanding Natural Beauty and is known to be very picturesque. 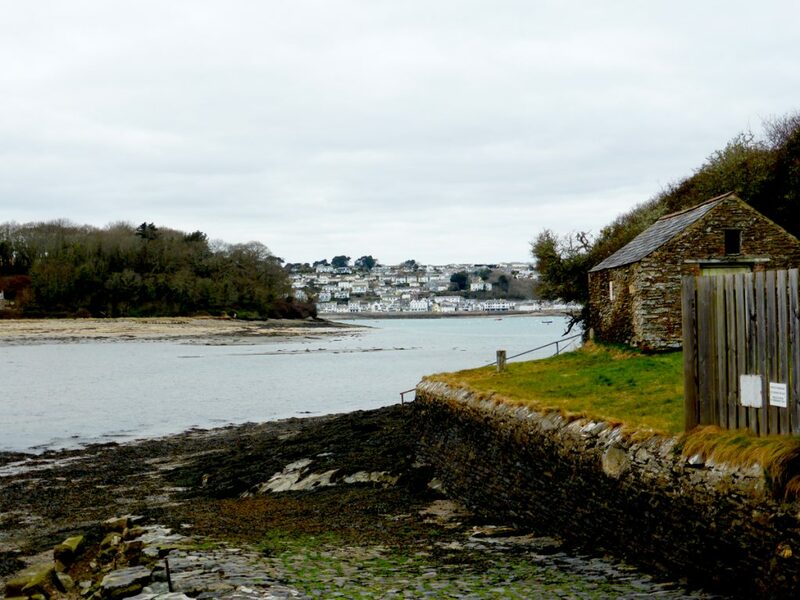 I was hoping to catch the passenger ferry across the Percuil River from Place to St Mawes, but a quick Google search revealed that the ferry service runs from 30 March – 28 October. I was a little bit early for this service, however, there is plenty on this side of the estuary to keep me entertained. There is also a bird hide, but I didn’t find it, sadly. I think it was down a very muddy path that was impassable without wellies. The National Trust runs tours of St Anthony Battery lasting for an hour and a half. 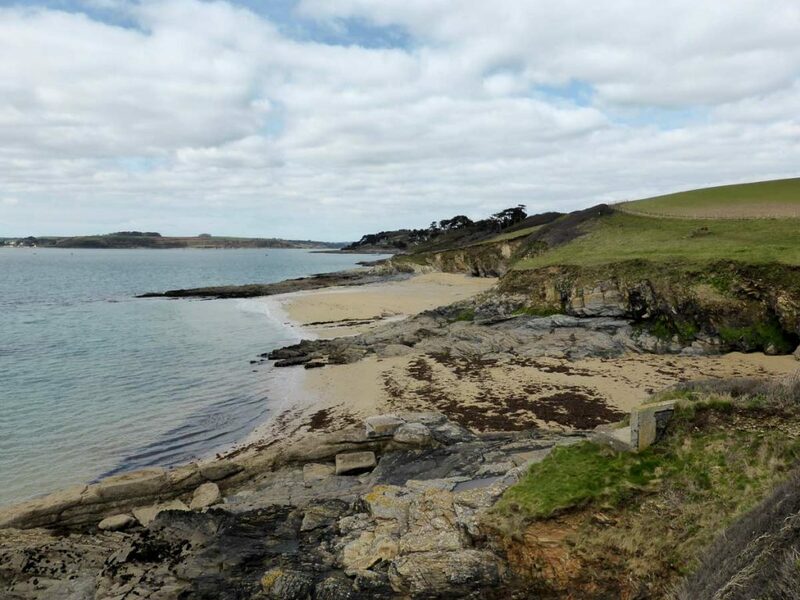 There is so much more to see, both on St Anthony Head and the Roseland Peninsula as a whole. Allow plenty of time, or stay a while to explore it fully. The area is rural and you will have to travel along some country lanes to get there. But don’t worry, they the majority aren’t that narrow. 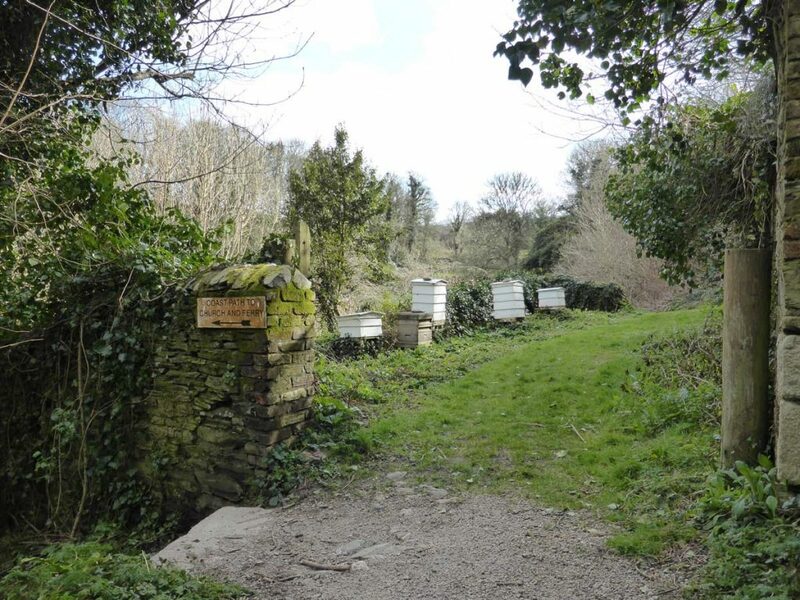 There are several circular walks of varying lengths that can be enjoyed on the Roseland Peninsula. There is a National Trust car park at St Anthony Head which closes at sunset. Toilets are located up by the gun battery. Access for prams and wheelchair users is very limited. Due to the nature of the coast path, it is uneven. There are also steps, gates and stiles to navigate. Dogs must be kept on a lead within the conservation areas. Take snacks and maybe even a packed lunch. I did not see a café at St Anthony Head but the Fal River website states that there is a seasonal café here. Other than that, I believe the nearest eatery is a tea van at Porth Farm near Towan Beach. Although if you take the passenger ferry over to St Mawes you will be spoilt for choice. Wear good sturdy shoes. Wellies are advisable after wet weather. Take a camera, the views are spectacular. The walk had everything, military history, a lighthouse, wildlife, beautiful views, an apiary, manor house and even a church complete with stunning architecture and a mediaeval coffin. There is something for everyone. Seasoned hikers to leisurely dog walkers. Nature lovers, history buffs and families. See you out there! About the author: Sophie is digital marketing co-ordinator at Cornish Traditional Cottages and visited St Anthony in Roseland in March 2018. For her next day trip she is going to Tehidy Country Park.